NEW YORK, NY--(Marketwired - September 18, 2015) - Dr. Marvin Lagstein, a top New York City dentist and leading provider in lingual braces, has launched a new website filled with new content, video testimonials and educational opportunities for his patients and site visitors. The new website, www.smilespecialistsnyc.com, was designed by SmartBox Web Marketing, a leading dental marketing company that provides content, videos, blogging, reputation enhancement, automated marketing and phone-call tracking. "We love the look and feel of the new website and believe it will serve a whole new range of patients and encourage our fellow New Yorkers to improve their oral health," said Dr. Lagstein, who owns Smile Specialists. "The website is almost like visiting our office in person because you receive the quality information you need in order to make an informed decision about your smile." The new website includes detailed content pertaining to each of Dr. Lagstein’s treatments; video testimonials from Dr. Lagstein, his staff and his dedicated patients; a smile gallery of Dr. Lagstein’s orthodontic results; and convenient online appointment forms. In addition to the new features, the website will include a blog updated every month by Dr. Lagstein. Site visitors can also access a free eBook written by Dr. Lagstein about the transformative power of orthodontics. "We encourage everyone who wants a brighter and healthier smile to visit our website to the see the results of our orthodontic treatments," Dr. Lagstein said. "Our smile gallery is a great example of how we can improve your smile and boost your confidence." Smile Specialists, 236 E. 36 St., includes eight operatories and an outside courtyard, making it a spacious area for New York City. Dr. Lagstein offers full orthodontic services, including traditional metal braces, Fastbraces and lingual braces. He is certified in Fastbraces and is considered one of the top lingual braces providers in the country. Fastbraces is a new revolutionary orthodontic treatment that moves teeth into position in just a few months. The treatment takes an average of six months, but some patients have completed their treatment in just three months. This orthodontic system is so effective because it’s designed to move the root of the tooth and the crown at the same time. Traditional braces move the root and crown separately, which is why patients typically wear conventional braces for two or more years. In addition to the special bracket design, Fastbraces uses just one super-elastic wire throughout the entire course of your treatment, which eliminates the need to visit the office for multiple wire changes or wire tightenings. Lingual braces are braces that are placed behind the teeth. This style of braces has all the corrective benefits of traditional braces, but it allows adults and teens to receive their orthodontic treatment without having metal brackets or wires predominantly displayed on the front of their teeth. Lingual braces are also considered a good alternative to traditional braces because the front enamel is not bothered during the treatment. 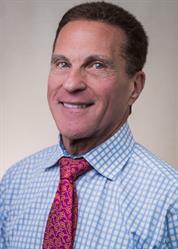 Dr. Lagstein, originally from Brooklyn, graduated from Brooklyn College in 1964 and then earned his dental degree from the University of Pennsylvania School of Dental Medicine in 1968. Following graduation, he earned speciality training from Eastman Dental Center in pediatric dentistry and started his own practice in 1972. He began studying orthodontics after opening the practice to address tooth growth and development issues in children and young teens. Dr. Lagstein also served for two years in the U.S. Army. 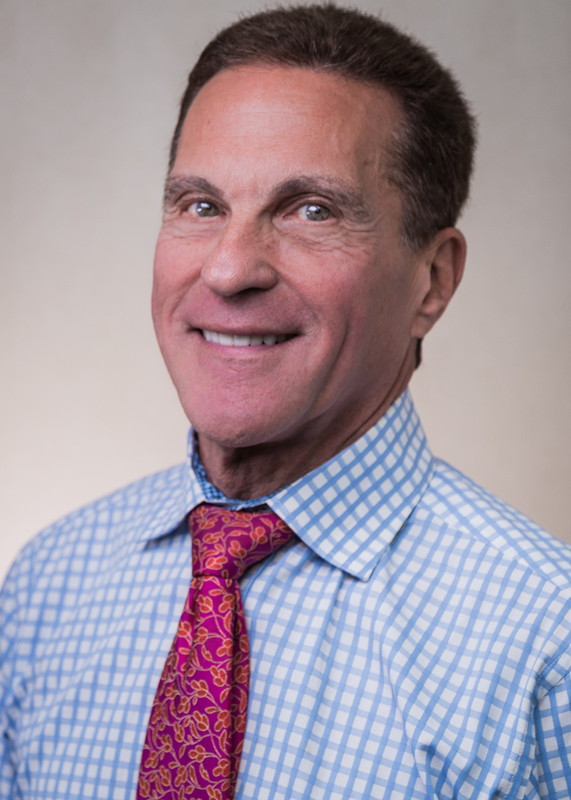 Dr. Lagstein is a diplomate of the American Board of Pediatric Dentistry, fellow of the American Academy of Pediatric Dentistry and a lecturer and associate professor with the College of Medicine and Dentistry of New Jersey. He is also on the staff at Chilton Hospital and Valley Hospital. He holds memberships with the New Jersey Dental Association, New Jersey Society of Dentistry for Children, American Dental Association, American Society of Dentistry for Children, American Association for Functional Orthodontics, Bergen County Dental Association and Mid-American Orthodontic Society. Dr. Lagstein has written a book entitled "Brace Yourself For Success," a collection of stories from patients who have had their lives changed through Dr. Lagstein’s orthodontic services. To learn more about Dr. Lagstein’s orthodontics treatments, visit the website www.smilespecialistsnyc.com or call his office at 646-569-9675. To read more about SmartBox Web Marketing’s digital marketing for dentists, visit the website www.moreandbetterpatients.com.